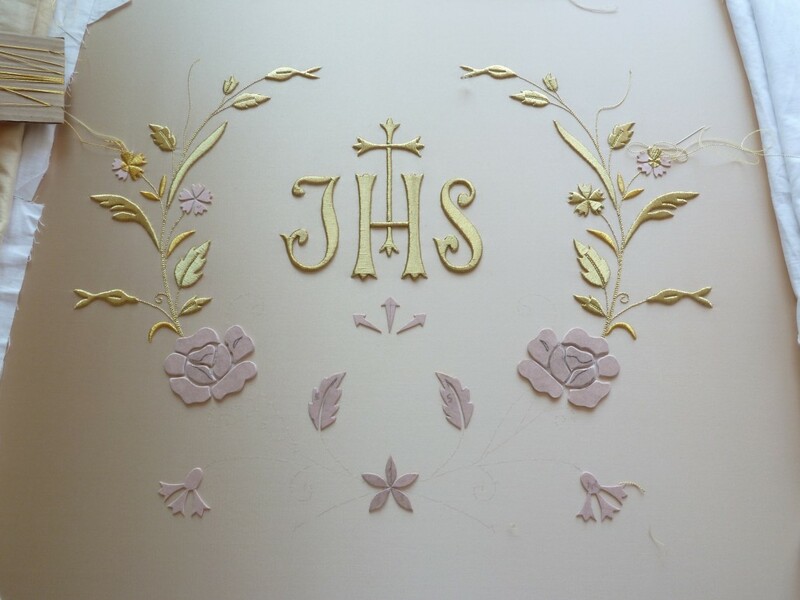 Solemnis is a family firm which came into being for love to God and the beauty of Church liturgy. 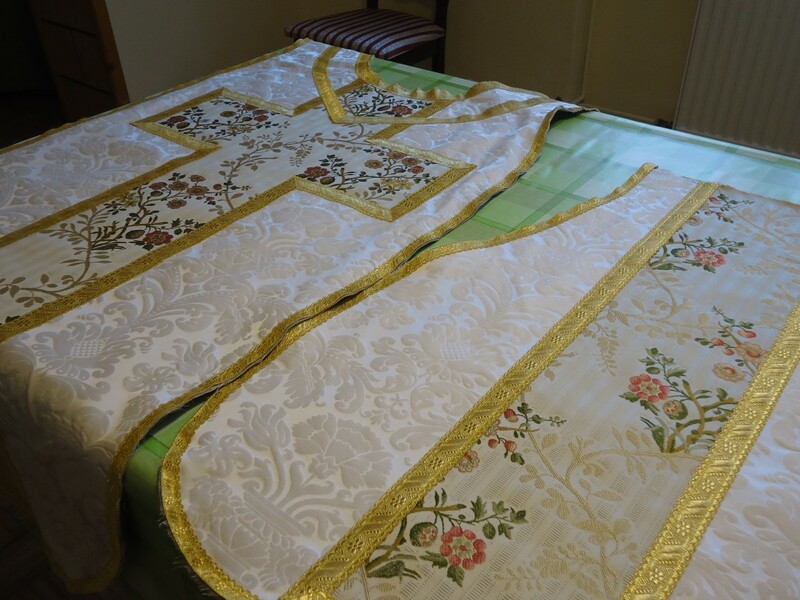 In our studio, paying special respect and attention to the dignity of God’s worship, we make chasubles, albs, surplices, altar linens and other vestments and paraments in highest quality natural materials, following the example of our ancestors in Church. 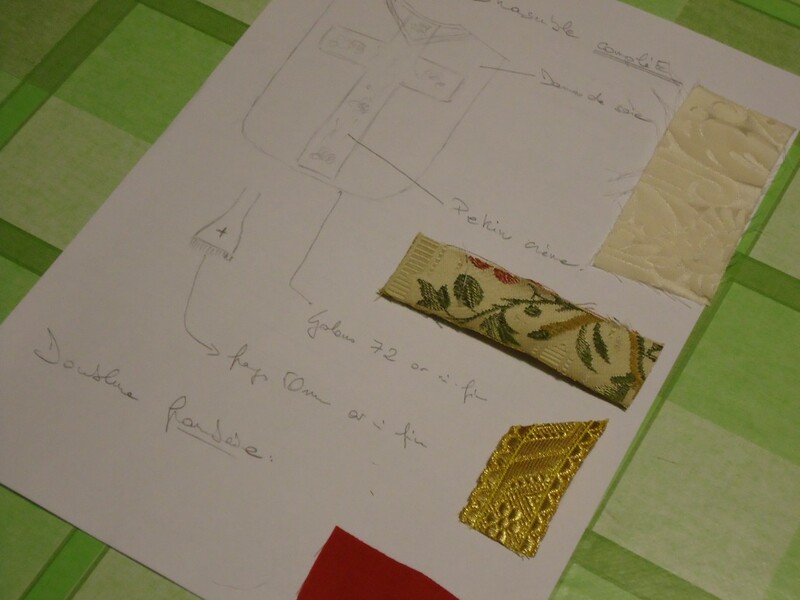 Apart from the displayed fabrics we can use different ones delivered by you, as well as elements of old vestments. We offer customized services to meet your expectations. 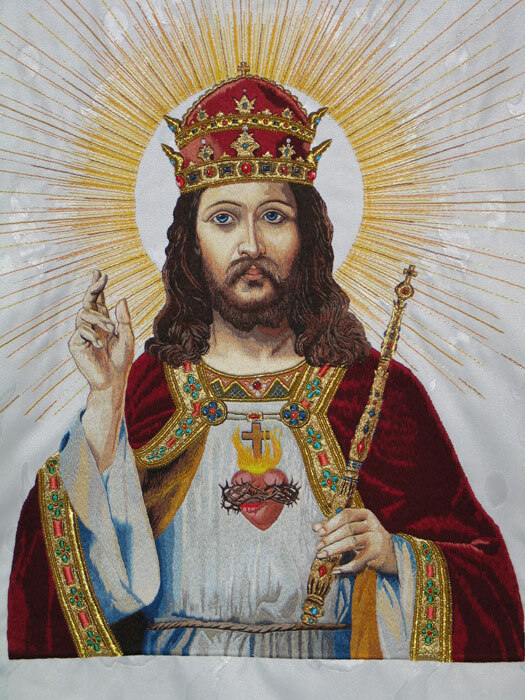 We can realize any embroidery works following any patterns at your will. 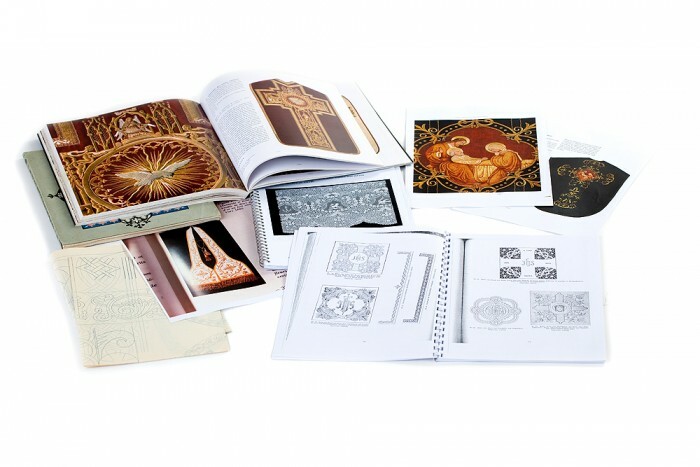 We cooperate with the best European fabric and trimmings manufacturers and with two hand embroidery masters : the first one specializes in goldwork and polychromatic embroidery, and the other works out white embroidery on linen canvas. For the purpose of obtaining any information please contact us. We will be pleased to answer your questions as exhaustively as we can.